For gambling addiction (and pathological gambling) means the inability to resist the impulse to gamble or place bets, despite the individual who is affected is aware that this could lead to serious consequences. To continue to engage in gambling and betting, those suffering from gambling addiction neglects the study or work and can get to commit theft or fraud. The disease shares some traits of obsessive compulsive disorder, but is a separate entity. It is a very serious condition that can get to destroy life. During periods of stress or depression, the urgent need to engage in gambling for people who are affected and may become uncontrollable, exposing them to serious consequences, personal and social. The gambling addiction can lead to financial setbacks, the impairment of relationships and divorce, job loss, to the development of addiction to drugs or alcohol to suicide. Recently, the DDL 13/09/2012 n. 158 (Art. 5), has entered the gambling addiction in the basic levels of care (Lea), with reference to the provision of prevention, treatment and rehabilitation aimed at people suffering from this disease. The causes of this disorder are unknown but could be a combination of genetic and environmental factors. Among males typically the disorder begins in the teens, while in women begins at the age of 20-40 years. According to some estimates the American gambling addiction can affect 2-4% of the population, thus representing an important public health problem. According to some authors, the gambling addiction is the disease of addiction fastest growing among young people and adults. 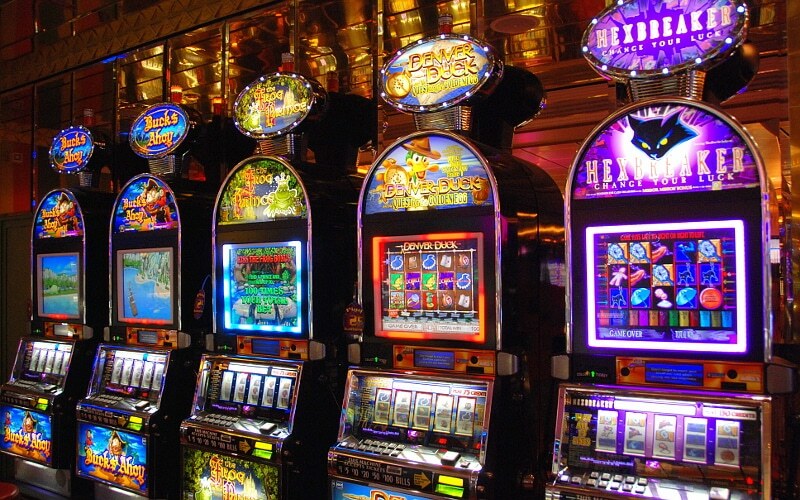 SQ Più organizes the TRAINING REQUIRED for “Managing customer relations at risk of gambling addiction” for the venue owners with equipment for gambling legal. All managers of businesses that own these machines will be in accordance only with this course made. The managers of the newly opened stores will make the course within 6 months of installation of the equipment. Our teachers are all qualified and authorized dalla’ASL responsible for the area in the field of pathological behavior, prevention and treatment of gambling addiction (addiction to gambling) and will be re-launched at the end of the course a certificate of frequanza regional competence under the Regional Law . 19 of 06/08/2007 and as defined in the Decree of 20/12/2012 n.12453. OFFICE OF THE COURSE AND REGISTRATION: the courses are organized according to a flexible schedule to meet the needs of customers and are held in classrooms suitable modern and technologically advanced.